When Lazard Paris acted for Orange and France Telecom in the agreement of terms relating to the sale of ECMS Mobinil they wanted an Egyptian theme and challenged us to create something other than a pyramid. 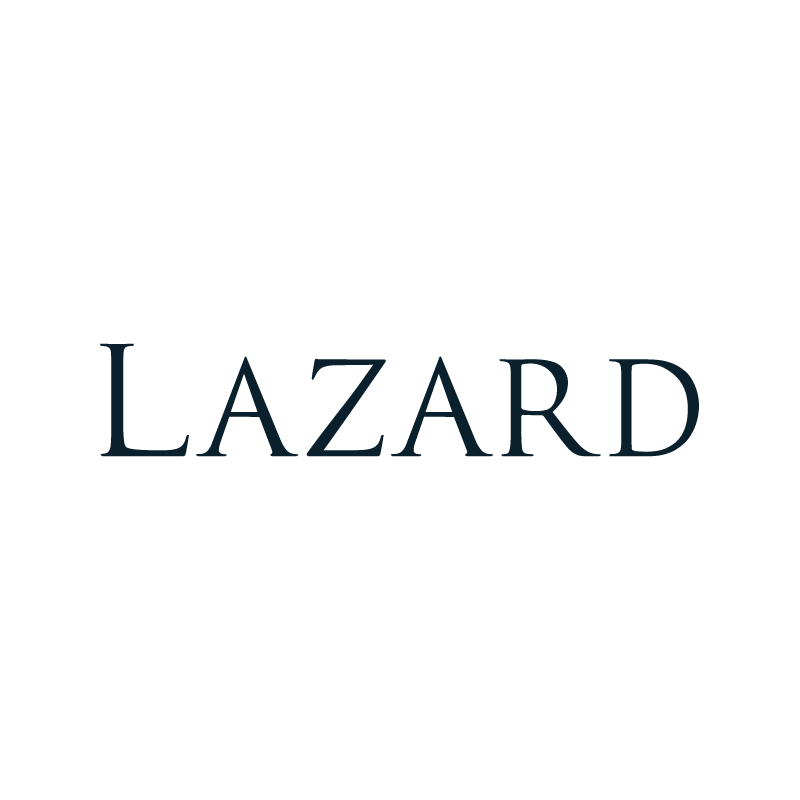 We love a challenge and Lazard Paris were not disappointed! 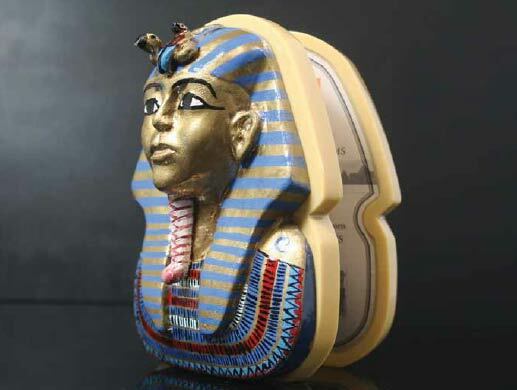 Our hinged acrylic tombstone has a moulded resign, hand-painted cover depicting the sarcophagus of Egypt’s most famous King, Tutankhamen. We offer a 100% Satisfaction Guarantee. This means that if you have a problem with your order, let us know within 30 days and we will repair or replace it for FREE!